As far as first years go, its been a good one for the most sophisticated "Mars rover" to date. 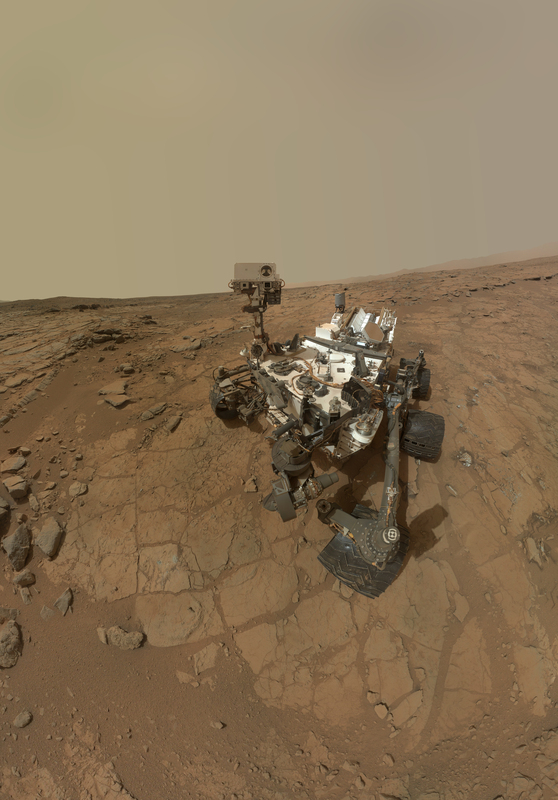 Curiosity's website has seen the biggest surge in Internet traffic in NASA history, President Obama's an exultant fan, and along the way, the rover's made a gigantic contribution to space science. Considering that the world has plans to deliver humans to Mars within ten years (and live-stream the whole damn thing) you better believe Curiosity has come, seen, and conquered at a good time. Its landing sparked "Seven Minutes Of Terror," and propelled a Mohawk to Internet fame. Curiosity's landing technique was experimental: a crane lowered it onto Mars, and then hopped off and deliberately crashed and burned. NASA says that this could, technically, work as a method to get humans onto the planet's surface. As the world kept its eye on NASA's scientists, something caught their eye: A red-and-blue mohawk. Systems engineer Bobak Ferdowsi apparently changes his hairstyle for every new space mission, and Curiosity sparked a hell of a 'do. Ferdowsi promptly gained tens of thousands more Twitter followers and marriage proposals, and became a meme. When NBC News interviewed Ferdowsi, he was more than a little confused. "I'm still just getting over the 'We're on Mars' thing," he pointed out. "That's the thing I can't believe." Ferdowsi was later invited to President Obama's inauguration parade. He announced that he was thrilled to be invited, and would be sporting a new hairstyle for the occasion. Curiosity discovered that humans might be able to live on Mars after all. Not to state the obvious, but humans have adapted to Earth, and their bodies don't tend to mix well with other planets. Curiosity beamed back good news: radiation levels were lower than expected, meaning that astronauts might not have lasting damage from the roundtrip. 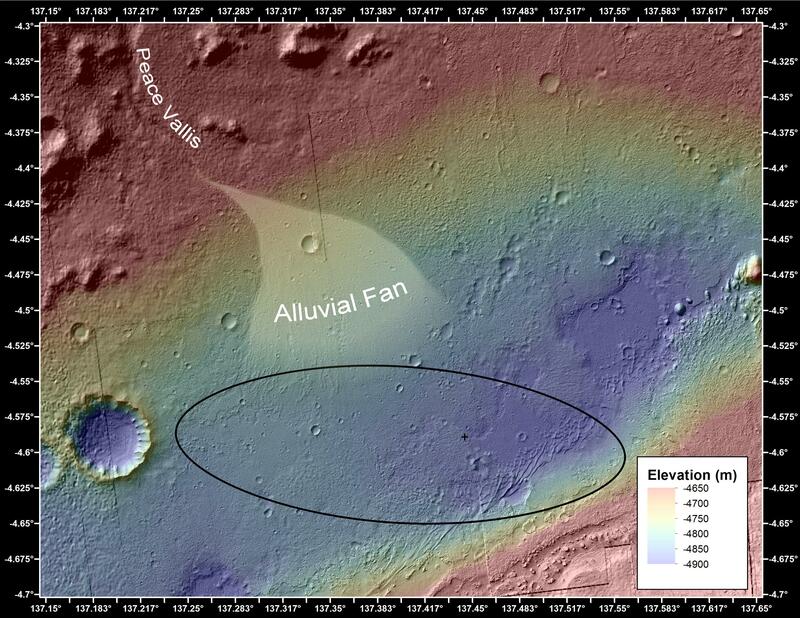 Additionally, the rover stumbled across what was once a stream, which implies that there is (or once was) water on the Red Planet. Considering life tends to exist wherever water does, this was very good news. We have found a habitable environment that is so benign and supportive of life that probably, if this water was around and you had been on the planet, you would have been able to drink it. Curiosity got presidential support and its own video game. Xbox Live came out with a simulation of the "Seven Minutes of Terror," which uses players' body motions to deduce whether they'd land safely or explode in a ball of flames. The Mars Rover already inspired a next generation of Mars rovers. In December, NASA announced that they were building a new rover based on Curiosity, set to launch in 2020. This time, the next-edition rover will be looking for signs of past life (likely keeping Obama on speed dial) and further investigating whether we could come to call Mars home. Finally, a birthday flashback: "Twelve Months In Two Minutes."